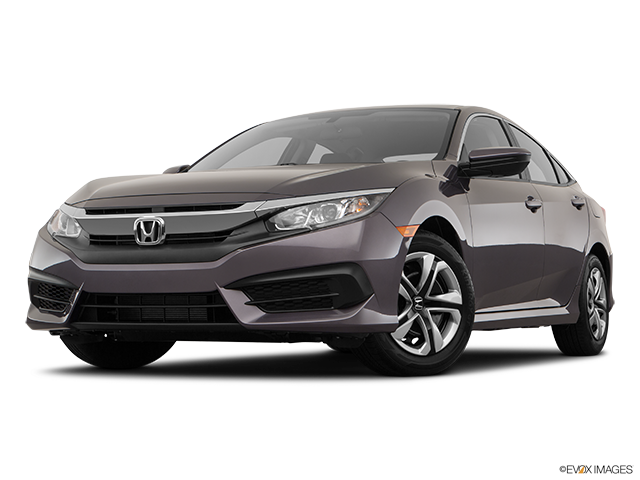 We are your used car headquarters. 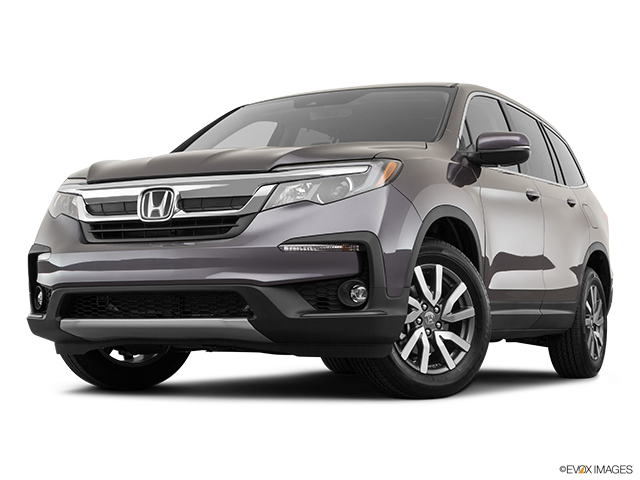 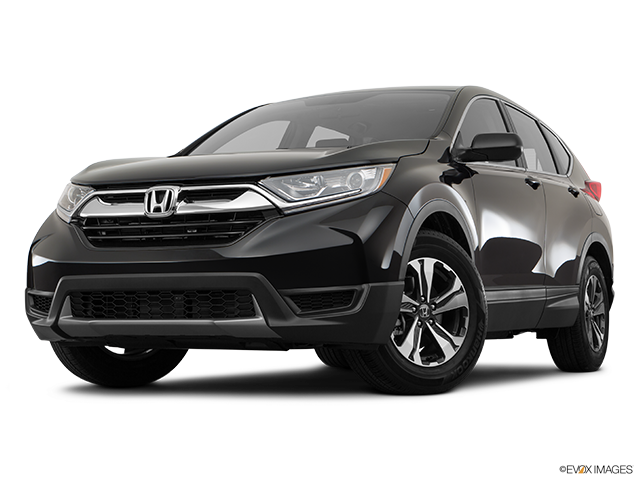 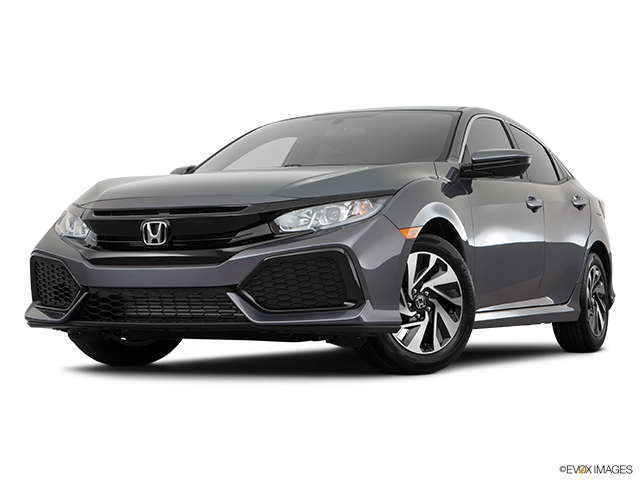 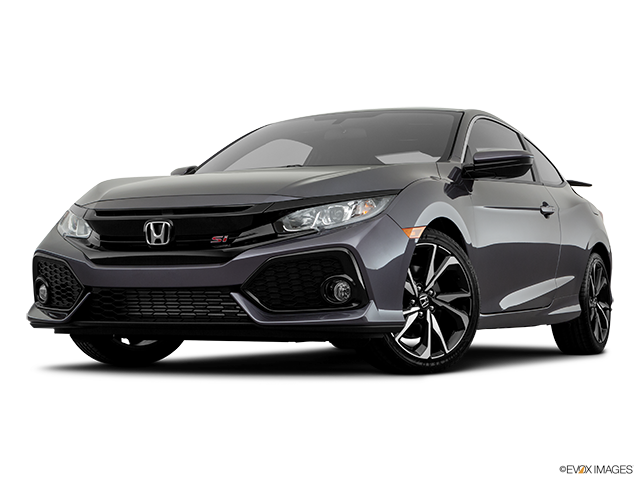 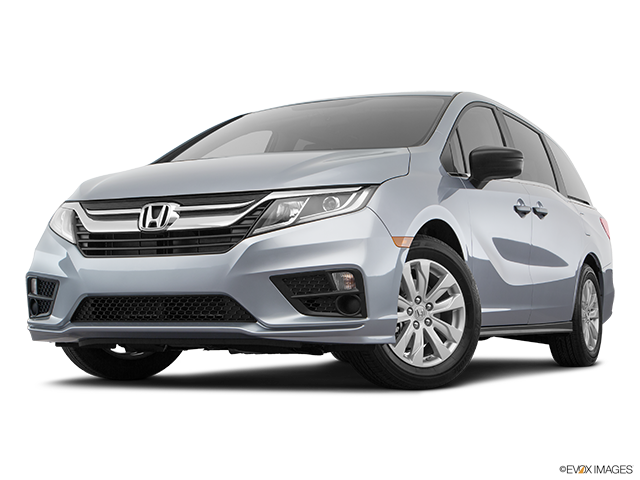 The South Hills AdvantEDGE: For the past 10-years we have sold and serviced vehicles as South Hills Honda and have become the fastest growing Honda dealer in the South Hills of Pittsburgh. 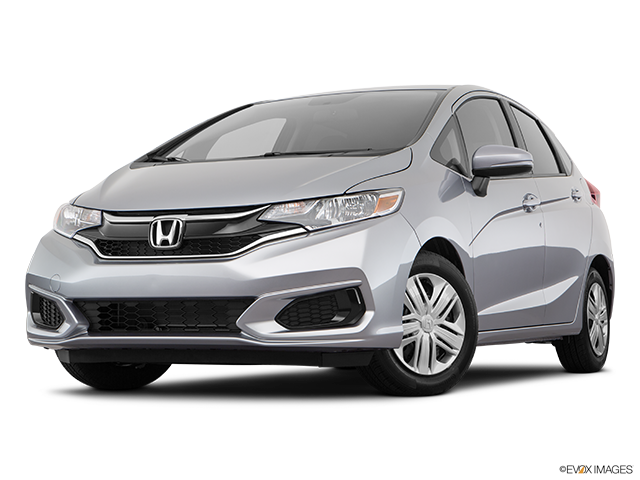 We value your total ownership experience and remain committed to exceeding your expectations. 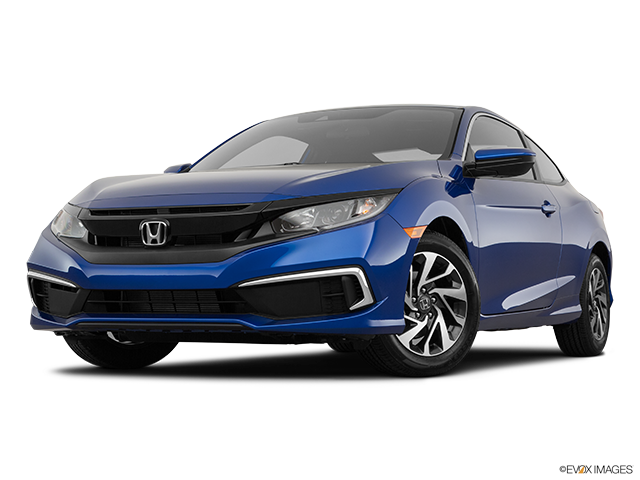 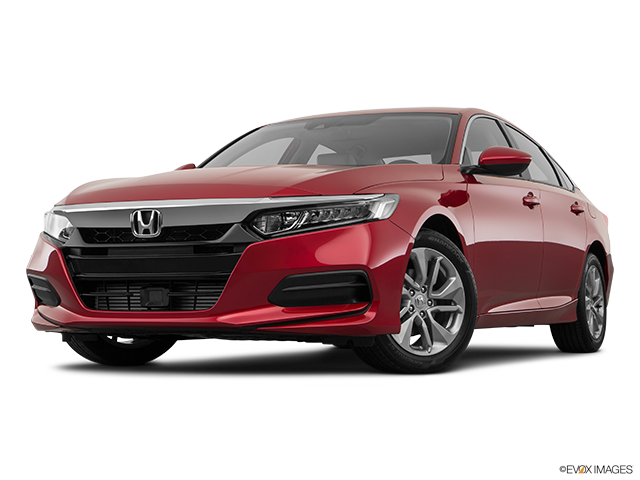 South Hills Honda is located on Washington Road (Route 19) in Peters Township just minutes from South Hills Village, Washington, West Mifflin, Pleasant Hills, Shadyside, I-79 and Downtown Pittsburgh.